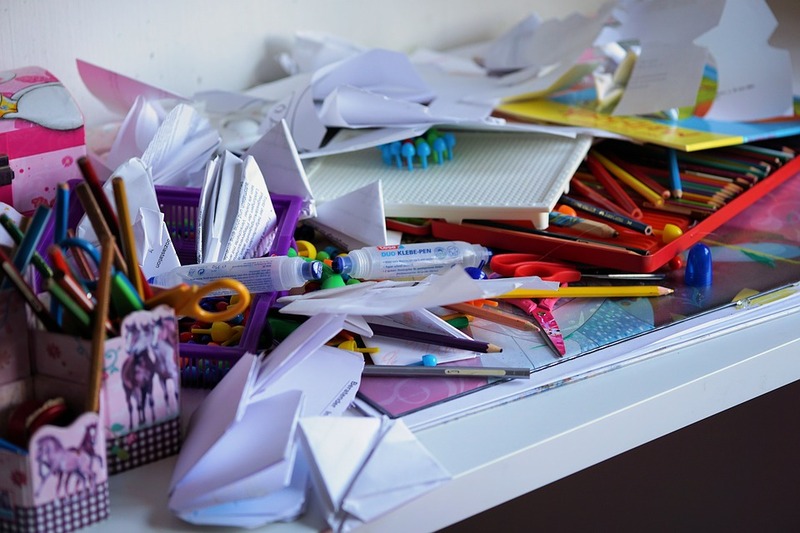 Is your clutter getting out of control? 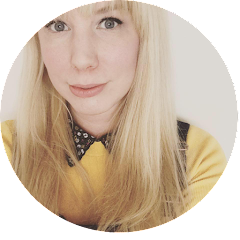 Have you been considering a clear-out? Many people will attempt to take on their hoarding habit only to give up midway or make a half-hearted attempt at it. In order to make a real impact, you need to take an organised approach to reorganising your home. Here are a few of the important do’s and don’ts that will spur you on to efficiently declutter your home. Buying extra storage solutions isn’t the way to effectively tackle clutter. It simply allows you more space to hide your hoard of items. 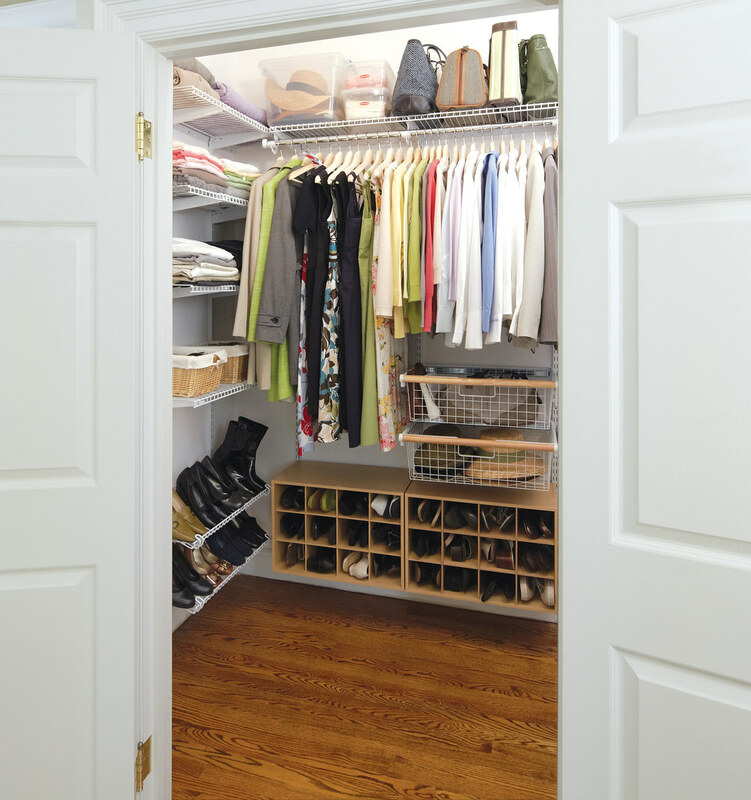 In fact, buying a bigger wardrobe may only spur you to buy more clothes to fill up the newly acquired space. Focus on getting rid of stuff, rather than creating new space to put it. You’d be better off reducing your storage space (for example, opting for a clothes rail rather than a wardrobe as available from kmart.com.au could force you to own less clothes). You don’t want to chuck everything in a skip. If you can make money by selling something, you should do it. It’s worth checking books and old heirlooms that could be worth something. You may be able to donate other items. If something is broken, you may then want to consider throwing it away, although there may be options for recycling it. You may have heard of the closet hanger method. It involves rearranging all the clothes hangers so that they’re facing towards you. Every time you wear a piece of clothing, put it back in the cupboard with the hanger facing the other way. After a few months, you’ll have a clear idea of the clothes that you don’t wear – these should be the ones you get rid of. The aim of decluttering is to own less stuff, so don’t replace what you’re getting rid of with new items. Wait until you’ve completely cleared out of your house and then think about buying new possessions. The moment you replace something you already have, get rid of that pre-existing item – this will prevent clutter from building up again. You may have put a load of clothes to one side for the charity shop or you may have items bagged up in the loft. Don’t hang on to these too long, otherwise you may be tempted to rethink your decisions, reclaiming items that you were originally going to throw away. Use a service such as samedayrubbishremoval.com.au to get your clutter swiftly removed. If you’re selling items, give yourself a day after decluttering to target the shops and put things online. There’s no shame in getting a friend or family member to help. Offer them dinner or even payment to help. If anything, they will be able to take a brutal approach to decluttering, convincing you to get rid of those items that you think you want to keep but really don’t.